The birth of hammer crusher is another progress in the crushing field; especially it has a prominent advantage in the broken coal. Applied Material: coal, slag, coke, salt, chalk, gypsum,iron ore, non-ferrous metals, granite, quartz stone, sandstone, cobbles, etc. The birth of hammer crusher is another progress in the crushing field; especially it has a prominent advantage in the broken coal. 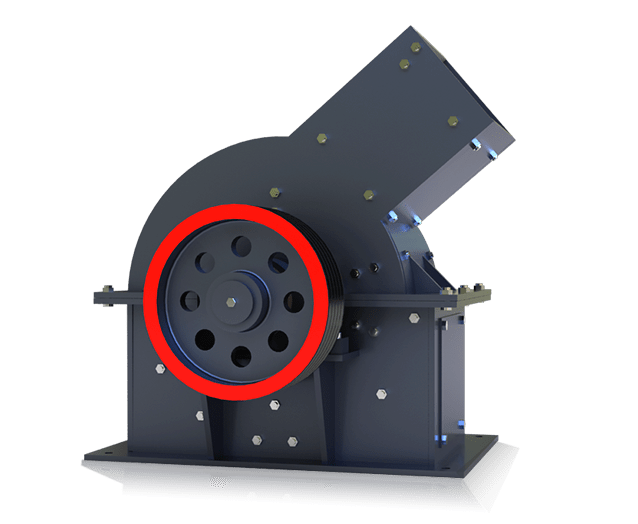 During the working procession of the hammer crusher, the high-speed rotation of the hammer is to impact, shear, tear and finally crush the material. 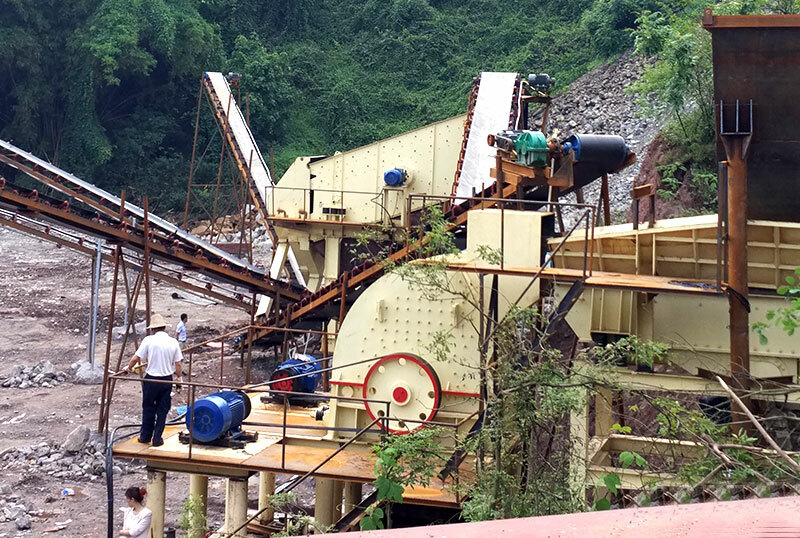 Hammer crusher can crush the material from 600-1800mm to 20 or 25mm below. 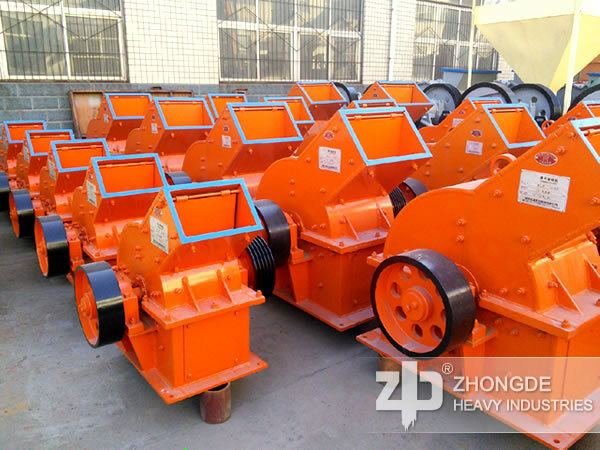 Zhong De Hammer Crusher divided into hammer crusher and PCZ heavy hammer crusher two sizes. Crusher PCZ heavy hammer crusher is the crushing plant which is researched and developed based on the hammer crushing technology. 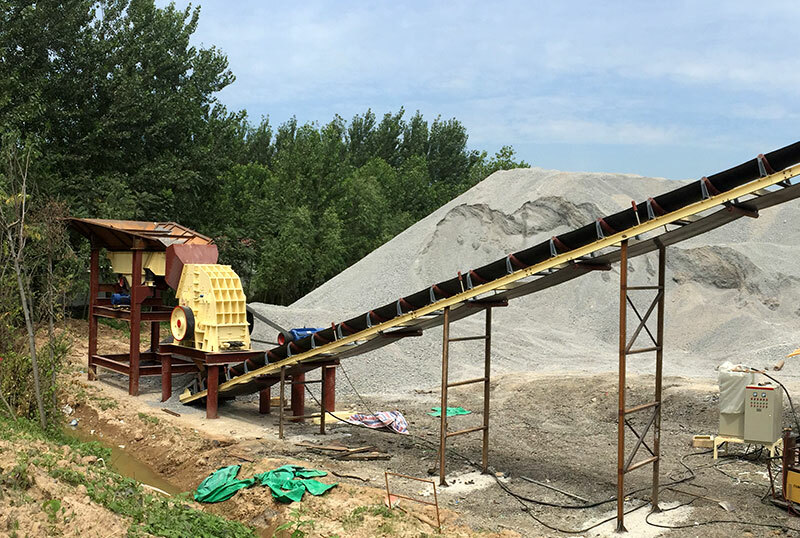 PCZ heavy hammer crusher compared to the hammer crusher has larger broken ratio, and more efficient, it also has irreplaceable effect in the construction of sand, slag broken field. 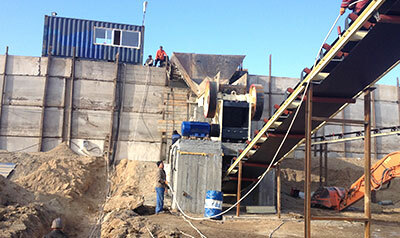 How to make a choice between the PCZ Heavy Hammer Crusher and Hammer Crusher? 1. Material. 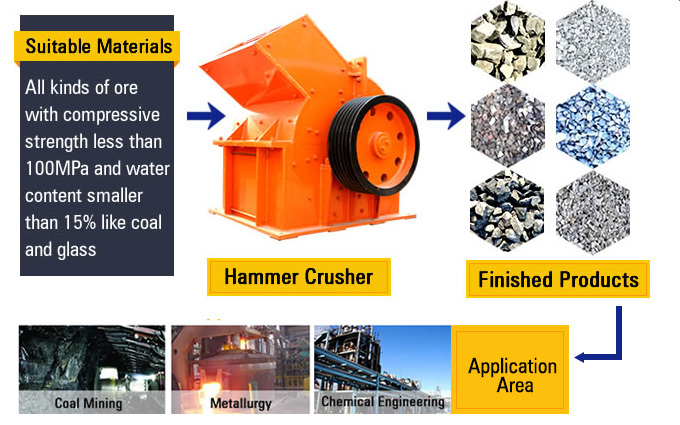 Hammer crusher suitable for moderate and tiny degree crushed, but the PCZ heavy hammer crusher suitable for crushing medium hardness and brittle materials. 2. Processing capacity. 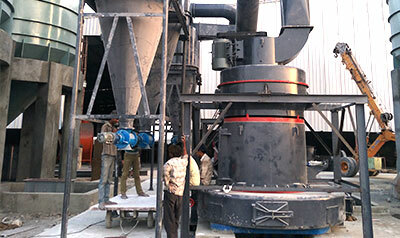 Clients can choose the size of the hammer crusher or PCZ heavy hammer crusher according to their own demands. 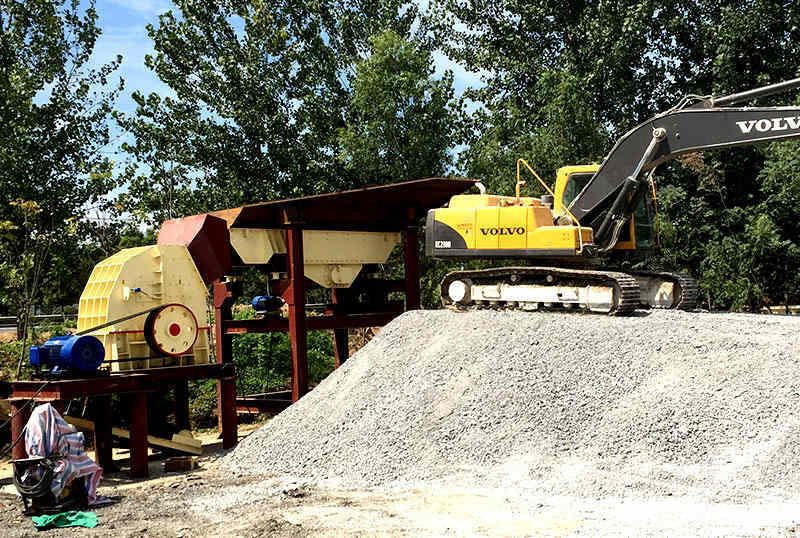 In addition, clients should also consider the funds, venues, and applications, and then choose the ideal crushing plant. If clients need, our engineer will provide the various information and advice at any time.